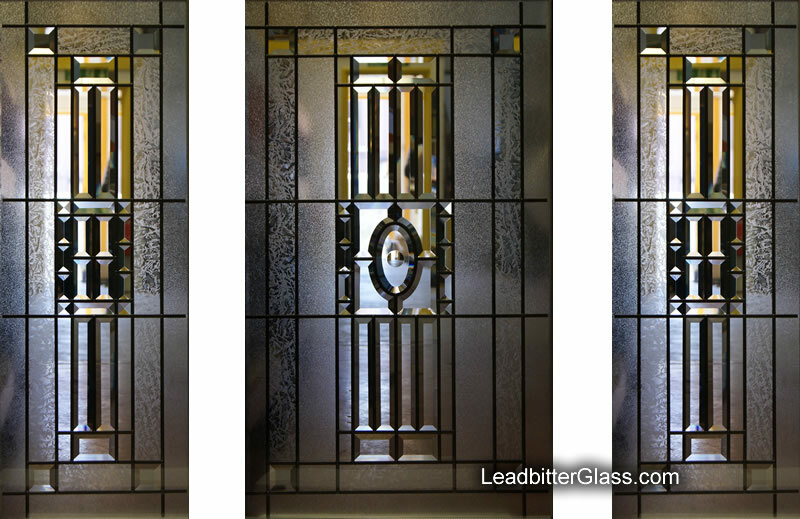 In July 2013 we created this stunning door and side window set for one a client in Sheffield. 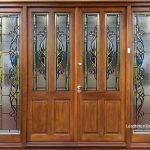 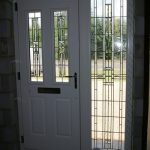 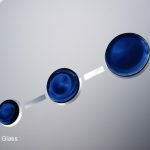 The design is mainly made up from square and rectangle glass bevels with the addition of one bevel cluster feature in the centre of the main door glass. 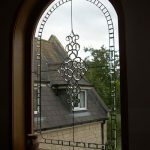 The client requested that the glass was to be triple glazed so the decorative bevelled leaf of glass was encapsulated inside of the unit. 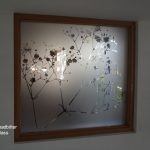 You can view the drawings created for this project here. 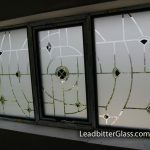 We also sell to trade…. 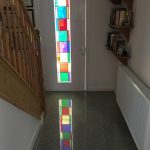 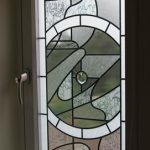 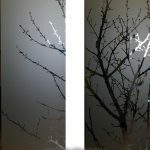 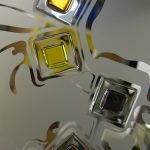 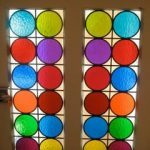 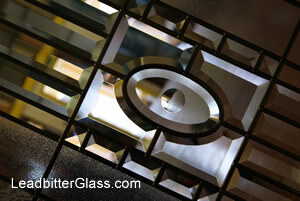 The Leadbitter Glass Studio designs, manufactures and delivers bespoke decorative glass panels to homes around the UK and around the world.